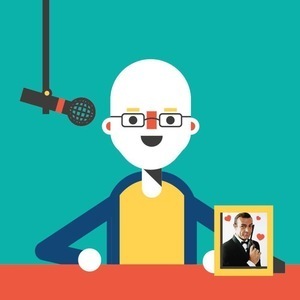 Alex has hosted 89 Episodes. This week the gang put The Count of Monte Cristo on trial. Is it a Dumasterpiece? Or is it taking the Guy Pearce? This week the gang put Mary Poppins Returns on trial. Is it supercalifragilisticexpialidocious? Or is it a step BACK in time? Is Die Hard really a Christmas film? It's that time of year again. Time to deal with the real issues. We all know Die Hard is a great film, but is Die Hard a Christmas film or not? Sony's latest Spider-Man movie is on trial this week! Is it an intricately crafted web fo stories, or is it a pesky insect bite? This week the gang put The Christmas Chronicles on trial. Is it the most wonderful film of the year? Or is it devoid of Christmas cheer? This week the gang put Star Wars: The Last Jedi on trial. Is it a new hope? Or is it a phantom menace? This week the gang put Fantastic Beasts: The Crimes of Grindlewald on trial. Is it magical? Or is it criminal? 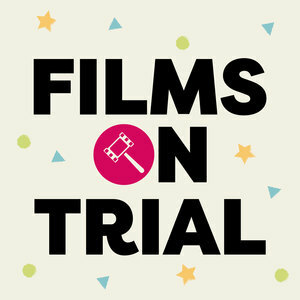 This week the gang put Cutthroat Island on trial. Is it buried treasure? Or is it a smelly poop deck? This week we put Wolf of Wall Street on trial. Is it a sure fire investment or is it a stock market crash? It’s the last of our Halloween Horror Month picks. Gav’s choice is Pet Sematary. Is this a terrifically scary film or is it destined for the litter tray? This week the gang put Final Destination. Is it a well executed film? Or is it a film that should be executed? This week the gang put Woman in Black on Trial. Is it a triumphant return for Hammer? Or a horrific hammer blow?